This role requires strong technical skills and the ability to manage time effectively to properly prioritize and multi-task. You must be able to work collaboratively with the customers and with our project team in an Agile environment, following agile processes, and remain flexible to changes in a fast-paced environment. This position is a great opportunity for anyone interested in moving into a development lead or other customer-facing or management type of role! 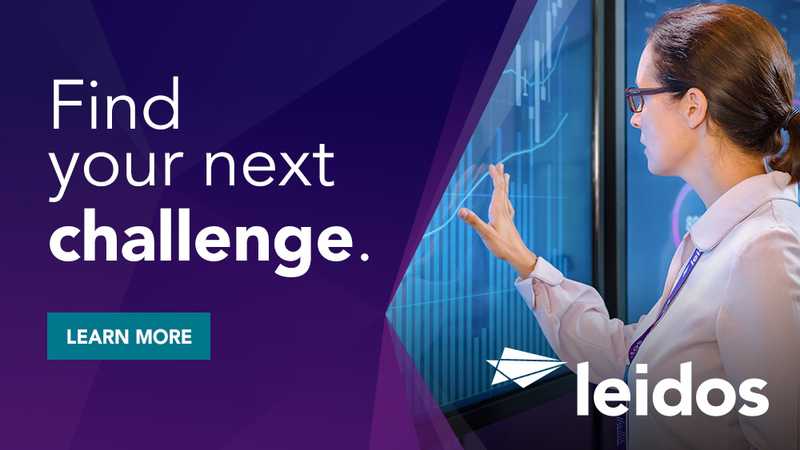 Your contributions will directly impact the success of the customers' mission, our team, and ultimately Leidos! The Software Development/Scrum Master is a member of the project team who takes responsibility for implementing parts of the system architecture using best practices in an agile development environment. This will include coding, unit testing, using design patterns, and leading a software development team of 6 to 10 while managing risks, escalating impediments, and helping to drive continuous process improvement. The Team Lead will be responsible for coordinating with Product Owners, Software Engineers, Program Management and other feature development teams. This position requires strong leadership skills in order to lead a multi-skilled, complex, technical team of individuals. Excellent communication, team building and prioritization skills, as well as the ability to be flexible and responsive in a fast paced environment are needed. This position also requires superior capability in Design, Development, Documentation, Integration, Debugging and Testing. Work as a scrum master within an Agile Scrum Environment; interacting with Production Owners and representatives; own progress blockers, communicate progress to plans and coach teams to correctly apply Agile principles. Work with multiple feature development teams to meet both sprint and release commitments and milestones. Guiding/directing engineering staff in the execution of engineering functions ensuring compliance with program and functional processes. Participate in on-site requirements gathering meetings that require technical expertise. Mentor team members in best practices around architecture practices and patterns. Research and recommend technologies that improve current systems and provide vision for future technology architecture and infrastructure. Hold the team accountable for code quality, and on-time delivery of committed work. Shape the development culture to encourage innovation and high-level execution. Communicate status of work items to the development lead, identify impacts on the release plan, and suggest resolutions for any issues/impacts. Identify and communicate project risks and mitigation strategies to the development lead. Perform application releases in the customer Test and Production environments. Establish trusted relationships with customer management and users by assisting with user support and ensuring the resolution of all technical issues according to customer deadlines. Typically requires BS degree and 12 years of prior relevant experience or Masters with 10 years of prior relevant experience. Additional years of experience and/or relevant certifications may be considered in lieu of degree. Familiarity / experience with SQL Server databases, Model View Controller (MVC), Entity Framework, C#, JQuery, CSS, and Razor View. 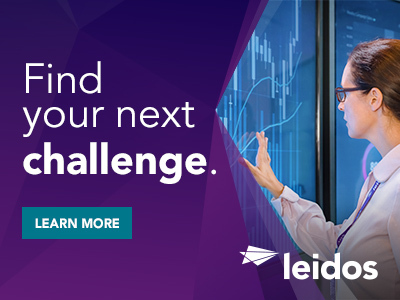 Thanks for applying for the position of Scrum Master / .NET Developer with Leidos through Dice.